A new “planking” in the form of reenacting your favorite Jeff Goldblum pose. But I need your help in deciding what photo to replicate. Leave your choice in the comments! Also, if anyone wants to help take the photo, that would be great. 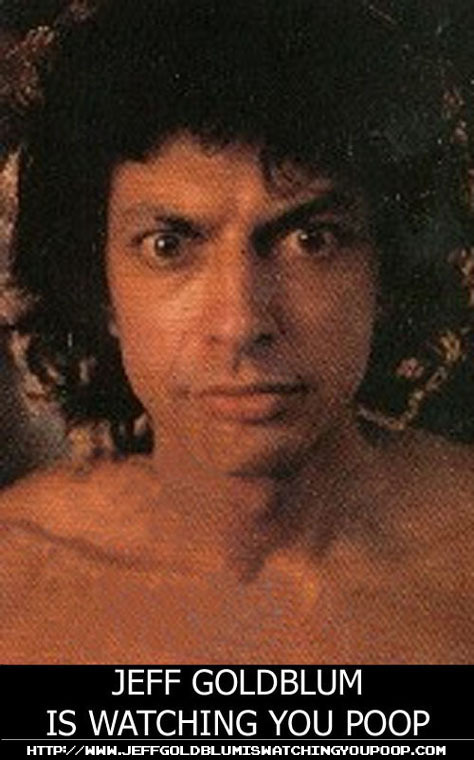 I can’t guarantee what will happen when I bring out the Goldblum Sexiness though. It might kill you. 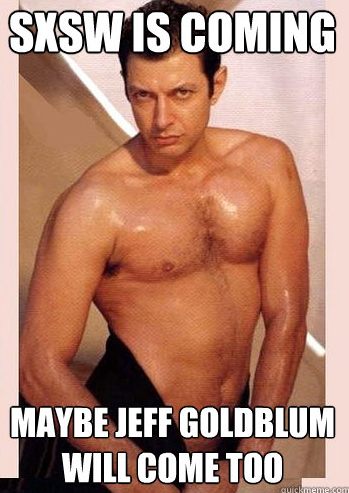 I felt compelled to make a Jeff Goldblum Valentine’s Day card today. Ever since I was a little girl, I loved nerds. The thicker the glasses they wore, the better. Even more attractive than coke bottles was social awkwardness. At eight years of age I loved my men weird and near-sighted. When most of my peers were carrying notebooks featuring the profiles of NKOTB, I was doodling the name, “Mrs. 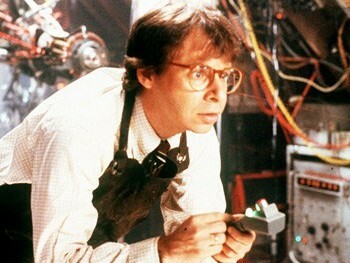 Emmett Brown” over and over in my notebook. 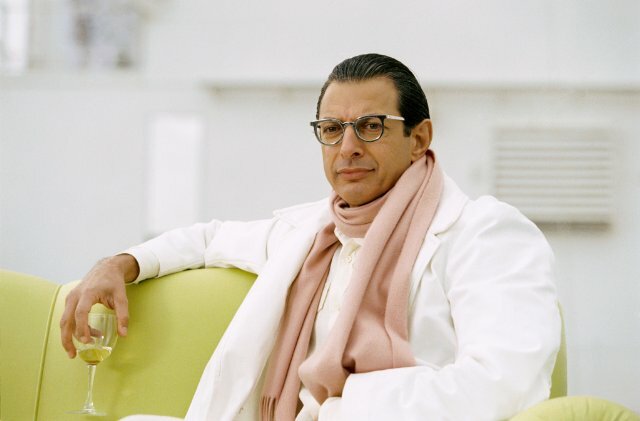 A few years later, I would lay my plastic figurine of Jeff Goldblum as Dr. Ian Malcolm on my pillow and whisper made-up paleontology talk in his dog-nibbled ear. 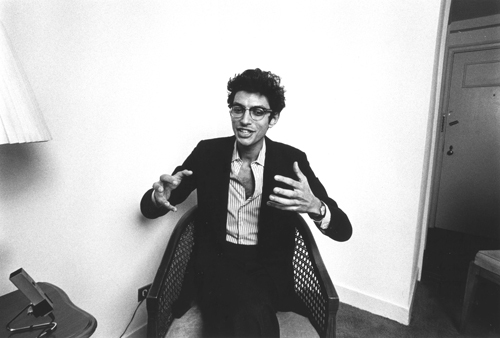 At sixteen I would catch myself losing complete control of my bladder while watching David Byrne dance in the concert documentary Stop Making Sense. Every time he would flail his arms around or choreographically trip, I’d seal clap in delight.